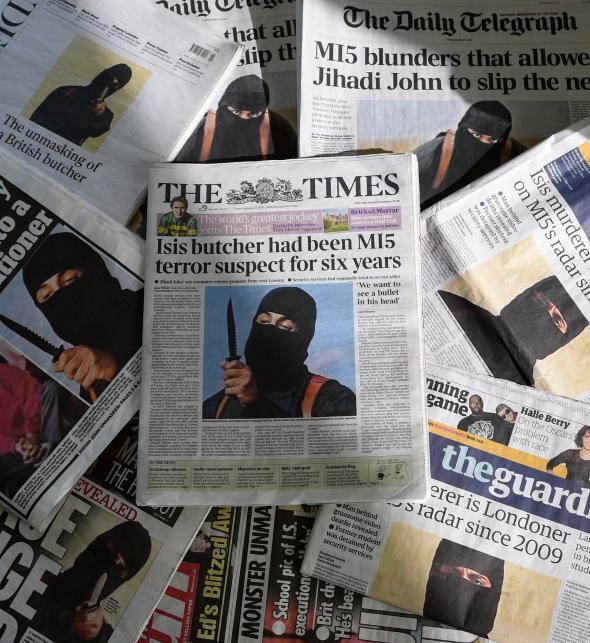 U.S. air strike targets “Jihadi John” in Syria. The Pentagon confirmed that U.S. forces conducted airstrikes in Syria on Thursday targeting the notorious ISIS terrorist known as “Jihadi John.” The British man, whose real name is Mohamed Emwazi, is best known for his role in the gruesome ISIS beheading videos of journalists Steven Sotloff and James Foley, and a number of others. A U.S. official told the Associated Press “a drone had targeted a vehicle believed to be carrying Emwazi.” According to the Pentagon, it was not immediately clear if the airstrike in Raqqa, the operational capital of the group, killed the ISIS militant. ABC News is reporting, however, that U.S. officials believe Emwazi was killed during the operation.